Trail Running in Madrid . 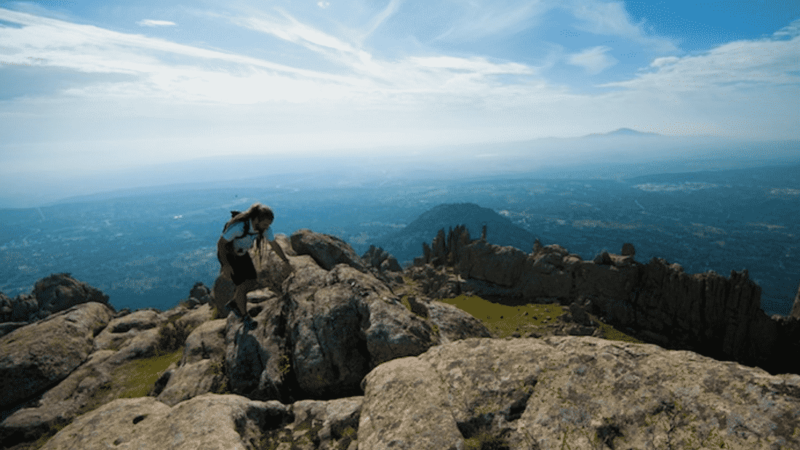 Trail Running Tours in Madrid. Running in Madrid. Enjoy Trail Running in Madrid and Guadarrama National park. Custom itineraries according to your level, experience and preferences. 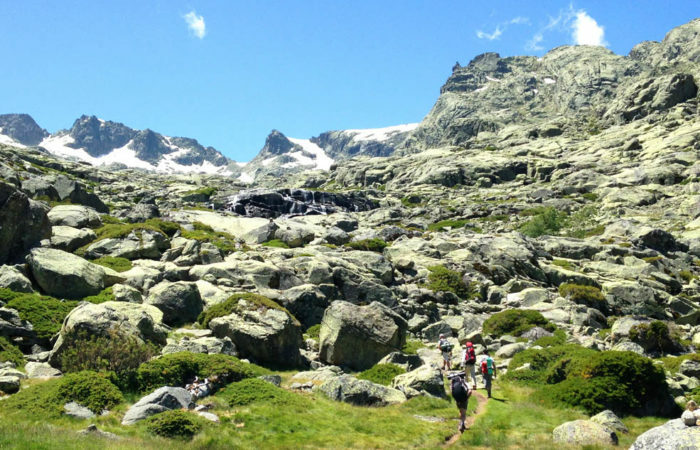 With our Trail Running Day Trip you can go to some of the most breathtaking natural sceneries you can imagine. 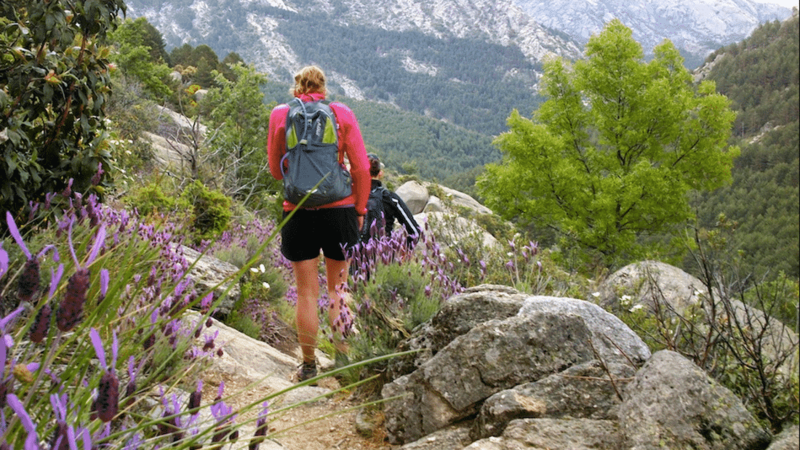 Enjoy Trail Running in Madrid with Dreampeaks. Transport Included. If you’re looking forward to some genuine mountain running, then the National Park is definitely the choice for you. This 150.000 acres large mountainous National Park not only offers some of the best Trail Running in the world, but also an endless array of Outdoor Action, Cultural Heritage and Gastronomic Pleasures. You’ll be amazed at what awaits you at less than an hour from your city hotel. 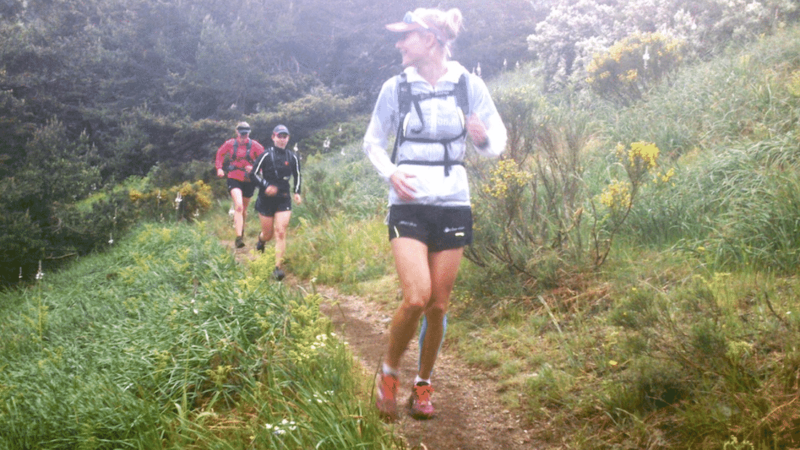 We’ll always be able to design the perfect Trail Running Day Trip for you. Whether you’re an experienced (trail) runner or a beginner, Madrid’s closeby forests and mountains offer a huge variety of landscapes and trails for everyone! We pick you up at your accommodation and then drive straight to the mountains. Having discussed your preferences beforehand, we run a trail according to your wishes and experience. Knowing the mountains and all the trails, there is always a suitable route for you. Level of difficulty: Beginners – Advanced – Challenging. Trail Running Guide (english speaking). 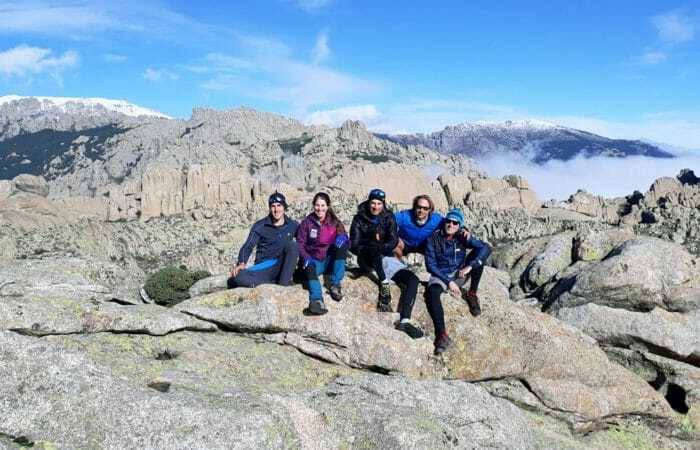 Trail Running Tour in Sierra de Guadarrama National Park. (3 to 4 hours approximately). -This tour involves sections through mountain trails and paths. -All levels. Custom itineraries according to your level, experience and preferences. -Good fitness level. Previous running experience recommended. -Trail running wear and shoes. Don´t forget to bring a waterproof/windproof jacket (Gore Tex type). -Sport sunglasses, sun hat and sun screen.